Several weeks ago I blabbed about recent discovery, Love Psychedelico. I’m back. And here’s some more LP love. 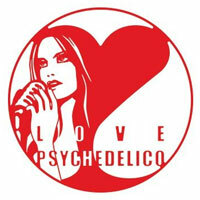 On April 29, Hacktone Records will release the Stateside debut of the Japanese duo, a collection of stellar tracks bearing the appropriate moniker, This Is Love Psychedelico. And yes, that about sums it up. This is it. As I wrote before, they have a full, satisfying classic rock style, full of meaty chords and singalong melodies. Good luck actually singing along, however. Kumi’s lyrics drift in and out of English at will, and meaning becomes elusive. 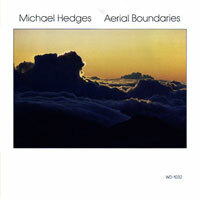 It’s like trying to study a landscape through the fluttering of a gauzy, windblown curtain. And if you think that image was obscure and overwrought, there are plenty more where that came from. It’s a pretty solid collection and seems to represent the band well, from the obviously beatles-inspired “Lady Madonna” to the country twang of “These Days” and the solid, acoustic melodica of my own fave, “Neverland.” I would have liked to have seen “Everyone, Everyone” or “Aha! (All We Want)” which are my own top tunes from the Japanese duo, but that’s merely an observation. The collection is as solid as they come.